GoPro has some big news for their Fusion 360 degree camera users; the action camera giant has announced the launch of a public beta for their GoPro Fusion that introduces all-new experiences across Fusion, Fusion Studio and Fusion Adobe plug-ins in the biggest update since launching in 2018. With the release of public beta Firmware v2.0 GoPro Fusion users will see a new option for a 5.8K capture resolution – when stitched, this footage will produce a lovely, cinematic 5.6K spherical footage at 24fps —the most cinematic quality Fusion has produced yet. 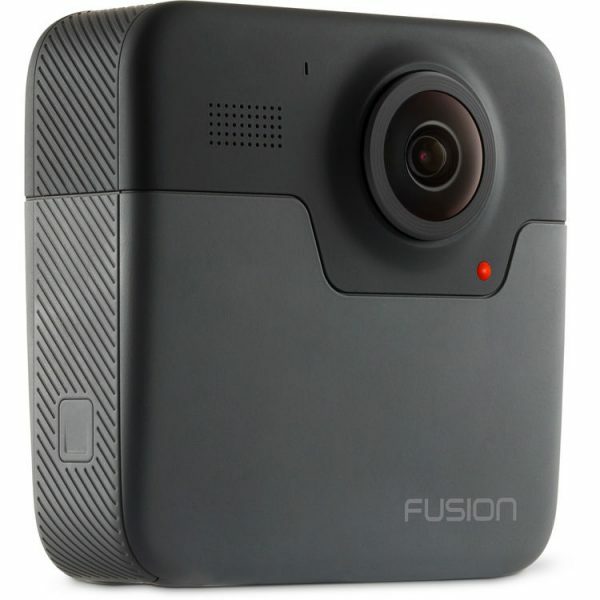 For those of you out there planning to incorporate the GoPro Fusion into more narrative or documentary projects, you can rejoice as this new resolution is now supported at 24fps, allowing Fusion footage to enter your TV and film production workflow in a spherical format at the normal frame rate base of 24fps. 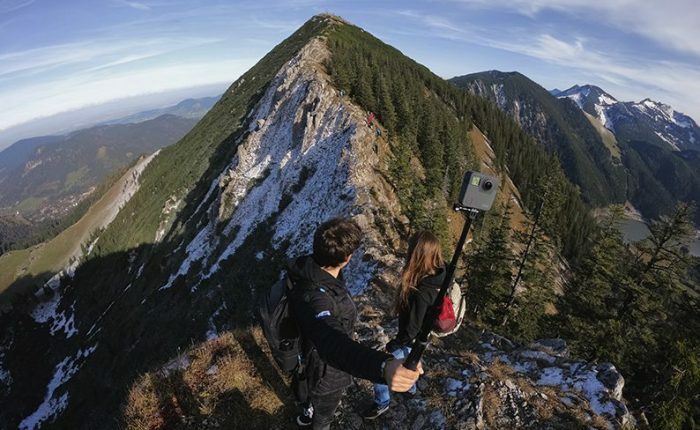 Other notable updates in GoPro Fusion Beta firmware v2.0 include a 5.6K/24fps time lapse mode and longer night/time lapse photo intervals, but beyond firmware, this public beta improves the full GoPro spherical content creation ecosystem with updates to Fusion Studio and new 2019-compatible Adobe Premiere and After Effects plug-ins. For more information see the details for Firmware v2.0 (beta) below, and get the public beta firmware here. (captured at 5.8K resolution and stitched to 5.6K). when using Adobe Lightroom rendered GPR RAW time/night lapse sequences. The GoPro Support Hub also has more in-depth support for using this Fusion public beta platform. remember to install the Adobe plug-ins from the links above to install the versions that support the 2019 versions of Premiere and After Effects.